Yesterday, we sent an official comment letter to the City in support of a long overdue bicycle corral installation in Roslindale Square, specifically at the corner of Cohasset Street and Corinth Street in front of Fornax Bakery. 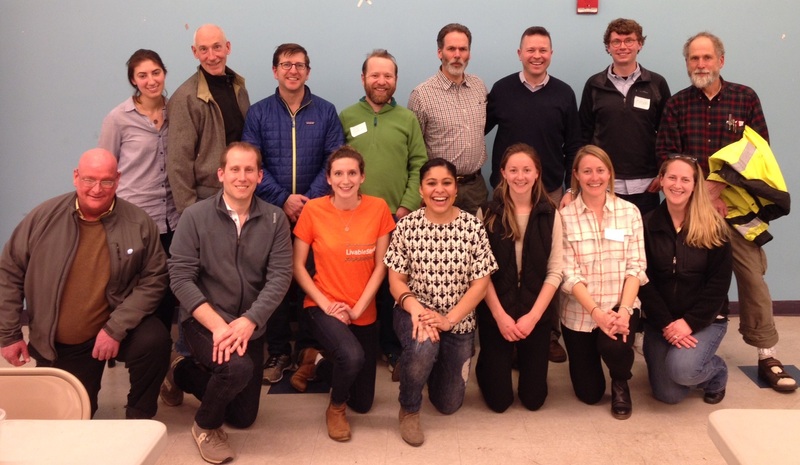 We encourage anyone who also supports real bicycle infrastructure in our neighborhood to also voice their support via email to Boston’s Active Transportation Director, Stefanie Seskin. The content of our letter is reproduced below. We’re now ready for the third installment in The Roslindale Village (Walkable) Film Series. Next up is Making a Killing: Guns, Greed, and the NRA. This film tells the stories of how guns, and the billions made off of them, affect the lives of everyday Americans. It features personal stories from people across the country who have been affected by gun violence, including survivors and victims’ families. The film exposes how the powerful gun companies and the NRA are resisting responsible legislation for the sake of profit – and thereby putting people in danger. The film will be shown at the Roslindale Branch of the Boston Public Library on Thursday, March 31, at 5:30pm, and continues our experiment of various venues (public and private spaces) for this trial run of the Film Series. RSVP to secure a spot and get a reminder near show time. on March 13, 2016 from 2:00 – 3:30 PM at Roslindale House, 120 Poplar Street. At the meeting, designers will look for ideas for the best play elements for this space and lead the group through fun design exercises aimed at all ages. Children are encouraged to attend! Facebook users can RSVP here. 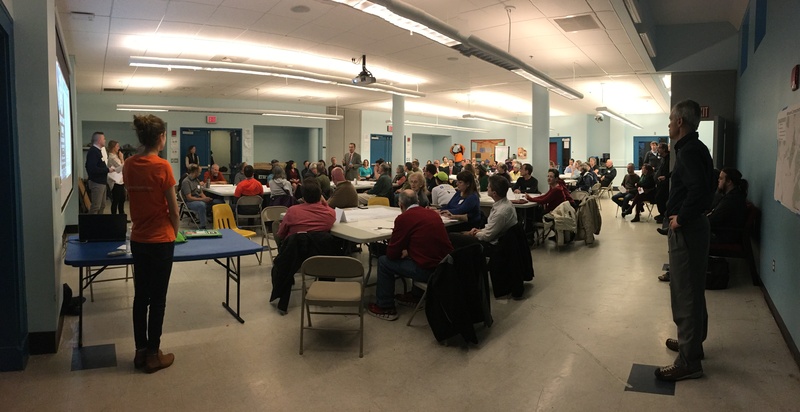 WalkUP Roslindale encourages everyone to attend this event to provide ideas and feedback and also demonstrate support for community efforts to improve walkable spaces. We’ve discussed the proposed Taft Hill development several times here and we support the project. This afternoon, the proposal, which requires numerous zoning variances (among others, the project provides 1.0 rather than the required 2.0 parking spaces per unit), was heard by the Boston Zoning Board of Appeal and unanimously approved. 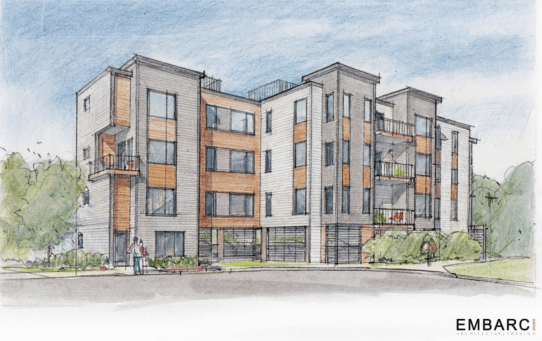 Several WalkUP Roslindale members spoke in favor of the project, as did representatives from the offices of the Mayor, City Councillor Michelle Wu, and City Councillor Tim McCarthy. No one at the hearing opposed the project. We expect the developer to break ground this spring. Update 4/16/16: the survey is now over; keep an eye on http://walkuproslindale.org/gateway for news. 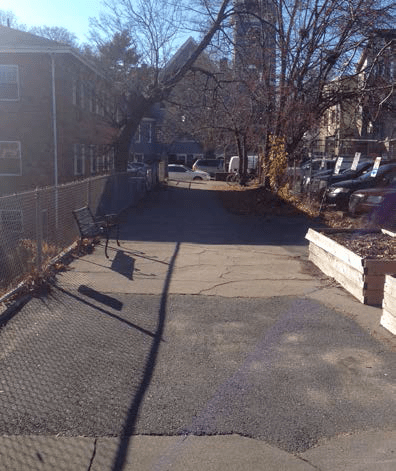 In advance of the upcoming visioning session for the Arboretum Gateway Path, we and our partners in the Tufts Urban Environmental Policy Planning program are conducting a survey to better understand the needs of the community. Please complete the survey and spread the word to your neighbors! This time at Belgrade Avenue and Walworth Street (near Fallon Field), this morning around 7 am. Only report so far is on Keep Roslindale Quirky’s Facebook page (reproduced below for those without access). The report indicates that an ambulance was on the scene. More needs to be done to put an end to this wave of car on walker crashes. The city’s Vision Zero ramp up this spring can’t come soon enough.